Happy International Women’s Day, and in support for the women of the world, it seems only appropriate to celebrate great women winemakers, vintners, and owners. I had a chance to toast these women on KXAS/NBC-DFW this morning, highlighting a few favorites, but certainly, not all as there are more and more incredible women joining the business every day. Below are details on those discussed during the segment, as well as a few more favorites. A link to the segment is here. Cheers to women in wine! To start, always with a bubbly, from Domaine Carneros, Eileen Crane celebrates her 30th vintage (39th total) with the winery this year, hired as winemaker and president at the start of Domaine Carneros when they opened in 1987 producing premium sparkling wine in the traditional style in a sustainable and green manner. Two of her Brut Rose wines, Cuvee de la Pompadour, named for French King Loius XV’s paramour, Madame de la Pompadour with lively berry, peach and honeysuckle. 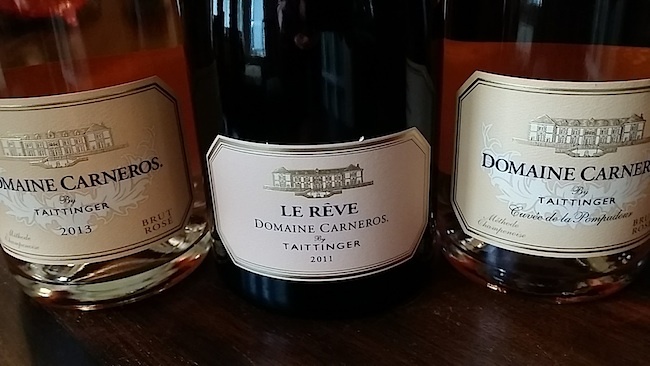 ($37) and Le Reve (the dream) Rose 2011, very special, very small production from select vineyards on the estate blending almost 50/50 Pinot Noir and Chardonnay ($130) with tangerine, melon, wild rose and brioche notes. Roughly half the winemakers (about 100 in the 200 wineries) in Rias Baixas, Spain are women, a true rarity, especially in Europe. But, the Galician region was built by the fishing trade, and when men were out fishing women stayed home and tended the house, kids, crops and Albarino vines grown in tall pergolas. 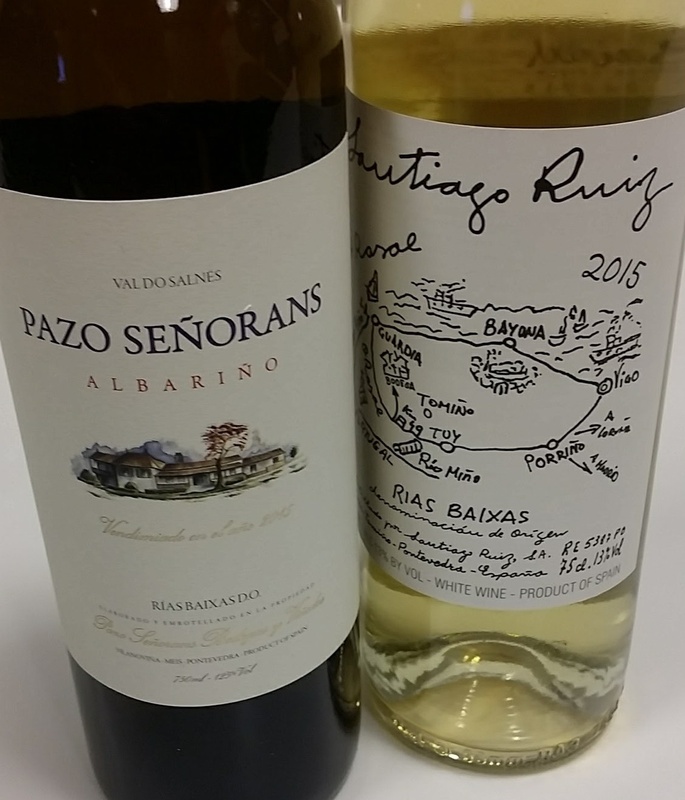 Marisol Bueno of Pazo Señoráns was named the first president of the regulatory body of Rias Baixas after working closely with the Spanish government to help create the Rias Baixas D.O. in 1988. Still very involved in the winemaking process today, alongside her Director of Winemaking, also a woman, Ana Quintela. $24. 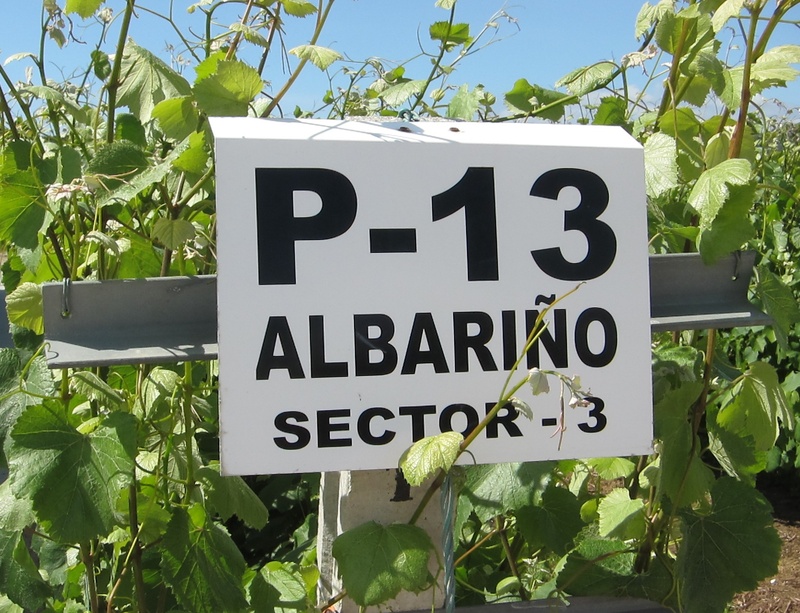 And, Santiago Ruiz, considered the father of Albarino, today is run by his daughter, Rosa with winemaker Luisa Freire. ($25) Both are lively, refreshing white wines with flowers, citrus and a touch of brininess from the influence of the Atlantic Ocean. 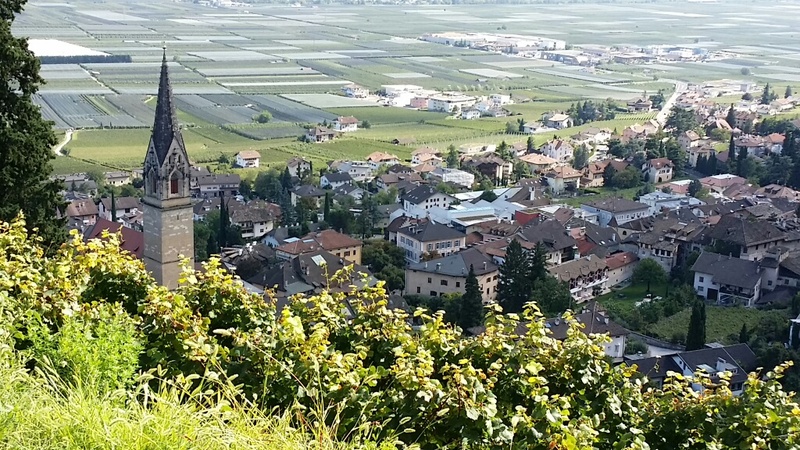 Architect turned winemaker, Elena Walch established her Alto Adige, Italy winery in the hills of northeastern Italy after falling in love with another winemaker, Werner Walch, influential owner of Alto Adige’s prestigious Wilhelm Walch. She didn’t join his family winery though, instead she decided to go out on her own to prove both that she could do it, and make modern wines in this historic region, eventually bringing in both of their daughters to work side by side with her. 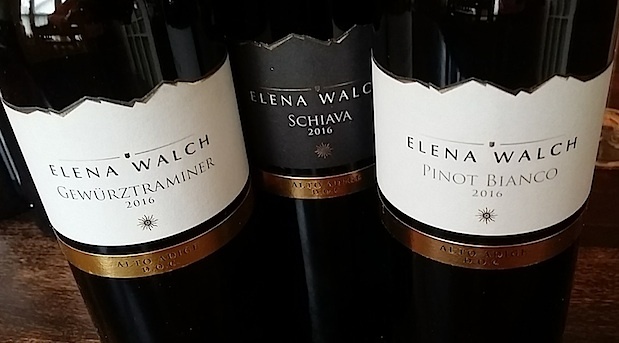 Variates like Pinot Grigio, Pinot Bianco, and Gewurztraminer thrive under her watch, as well as the traditional red grape of the region, Schiava, very light bodied red with easy approachability, similar to a Gamay or fruity Pinot Noir. 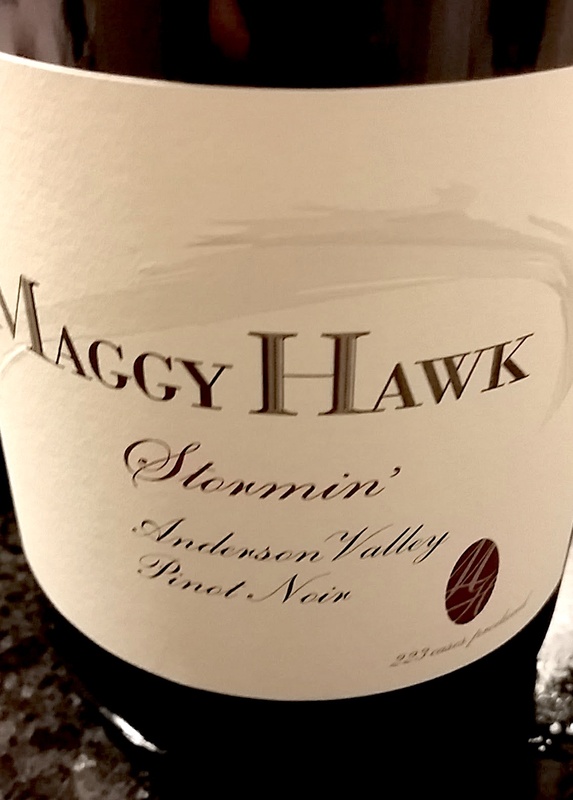 Jackson Family Wines whose fearless leader, Barbra Banke continues to follow the path of her late husband, founder Jess Jackson’s, dream of making stellar wines in California, Oregon and internationally. By working with winemakers like Hélène Seillan, the daughter of famed winemaker Pierre Seillan, of Ceynth who collaborated with Julia Jackson, daughter of Jess Jackson on their labels with Julia doing the artwork, Elizabeth Grant-Douglas making the wines of Maggy Hawk and WindRacer, and their recent acquisition of Penner-Ash Winery in Willamette, with Lynn Penner-Ash, Banke ensures this family run company is led by some of the best in the business. 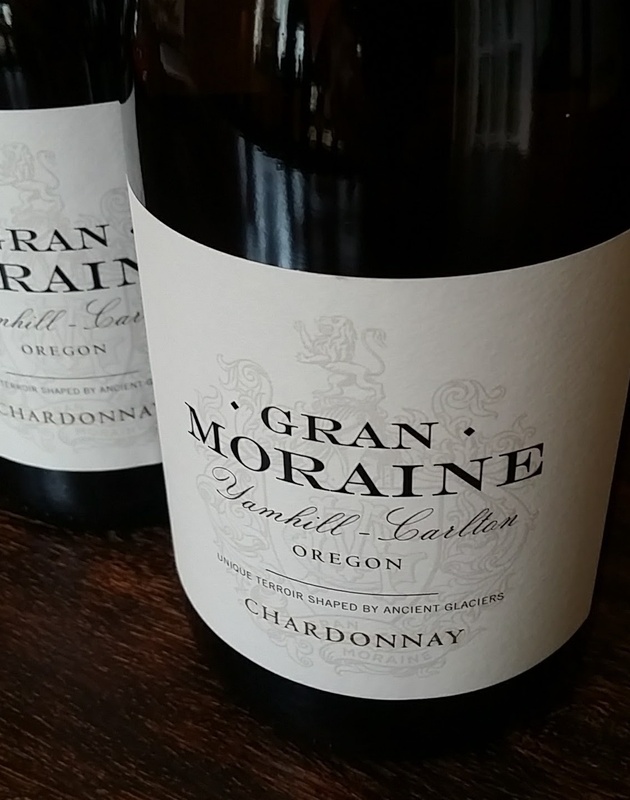 Their first winery property in Oregon was Gran Moraine in Yamhill-Carlton. Once you have a property, you need someone to run it, bringing in one of the best in the region, a true gem, Eugenia Keegan. 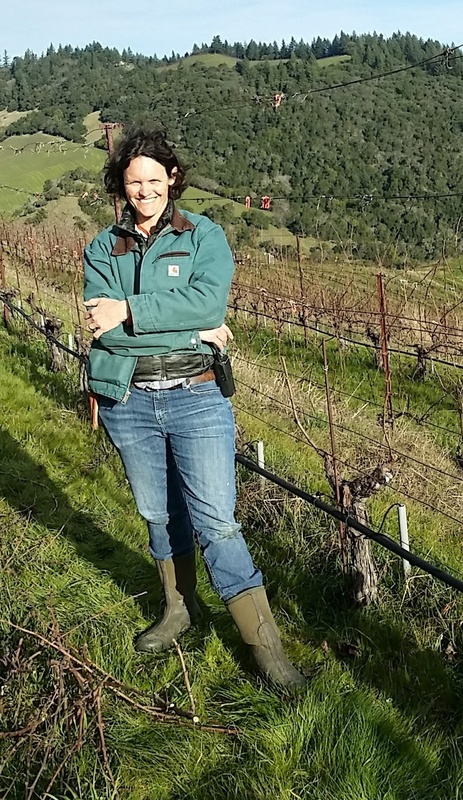 Eugenia Keegan of Gran Moraine Winery is a California wine native, growing up on vineyards in Sonoma, who moved to Oregon almost 15 years ago to make wine and work within the industry, founding Tsarina Wines, her own Keegan Cellars and managing Four Graces Winery. Today Keegan runs operations for Jackson Family in the region, looking over their three key estates including Gran Moraine, Penner-Ash and Willakenzie, working with Shane Moore, winemaker at Gran Moraine, the duo created their first Chardonnay for the winery recently, adding to their two stellar Pinot Noir wines from the estate. 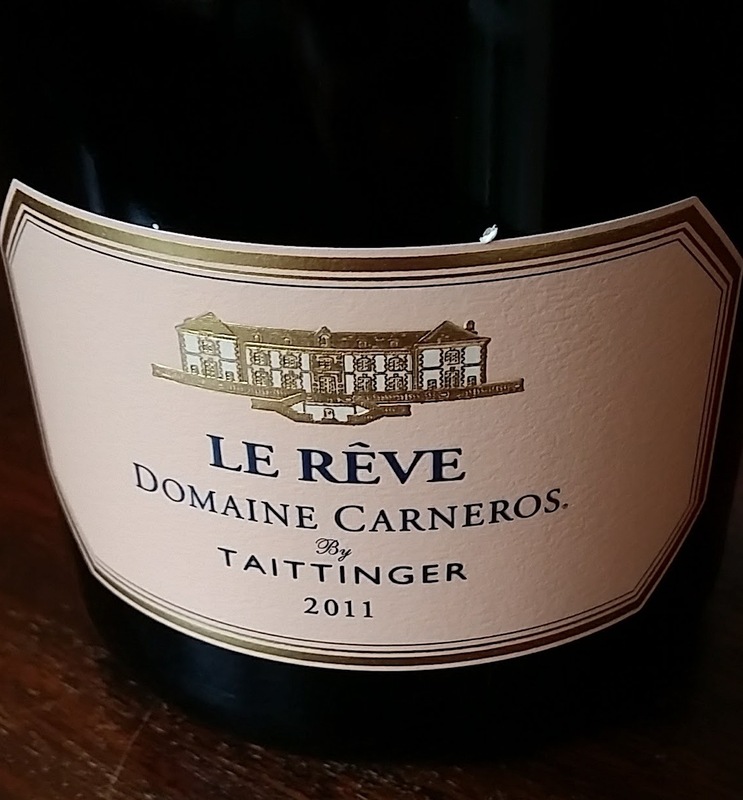 Clean, crisp and lively with orchard fruit and stone fruit notes. 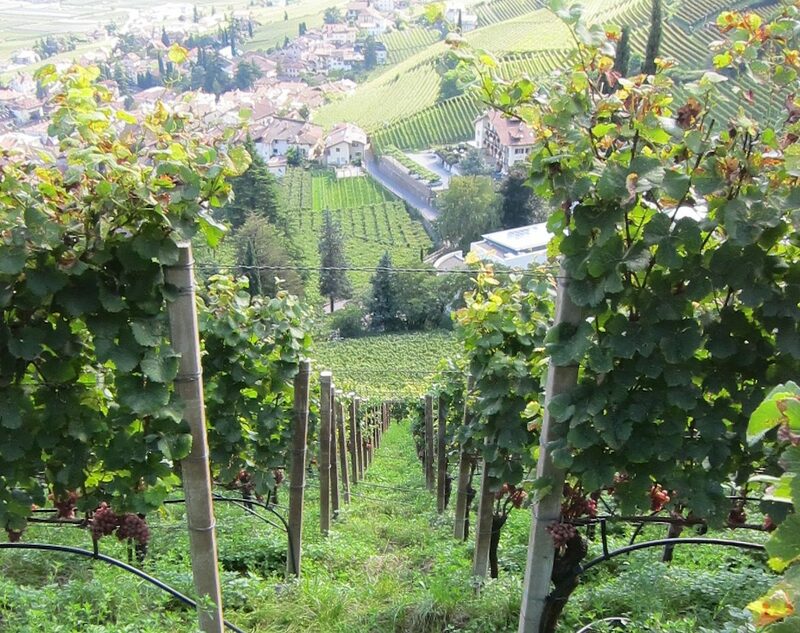 When we think about great wine it is easy to forget that in order to produce stellar juice you need great vines, which is only created through great vineyards and hard farming. It is not glamorous, or easy, so seeing two women, shine in this field is always gratifying. A few weeks ago on our “Wine and Film, A Perfect Pairing,” podcast on ReVolver Podcasts, (episode linked here,) Gary and I toasted two women, in particular, Remi Cohen, GM and Vice President of Lede Family Wines in Napa, and Ashley Anderson-Bennett, Associate Vineyard Manager of Napa’s prestigious Cain Winery and Vineyard. Both incredible women I had a chance to meet on a recent trip to the region. Vice President and General Manager of Lede Family Wines, Remi Cohen, oversees both Cliff Lede Vineyards in the Stags Leap District of Napa Valley and FEL Wines in the Anderson Valley, leading the Cliff Lede Vineyards winemaking process from vineyard to bottle. A New Jersey native who moved to the West Coast to attend U.C. Berkeley with plans to become a doctor or genetics professor. After receiving a degree in molecular and cellular biology, Cohen realized that she preferred plant science and enrolled in the Viticulture and Enology program at U.C. Davis, where she received her Master’s Degree. Additionally, this dynamic woman also completed her M.B.A. at Golden Gate University in San Francisco. Starting her career in 2001 working harvest at Saintsbury in Carneros, she knew she was hooked, moving on to become Vineyard Manager at Bouchaine Vineyards, and then moved to another favorite of ours, Merryvale Vineyards, where she oversaw all of the farming, grower relations and direct to consumer programs as Vice President of Operations. Upon leaving Merryvale she began a consulting company, Vines to Wine, where she was introduced to Cliff Lede through iconic Napa Valley viticulturist David Abreu, Lede’s vineyard architect. Cohen joined the Lede Family Wines team as full-time as Director of Winemaking and Vineyards in 2012. In 2014, Cohen was promoted to Vice President of Operations, and in 2015 was promoted to Vice President and General Manager. Focused, determined and quite passionate, Cohen is a believer in crafting premium quality wines, while supporting and promoting sustainable farming practices. The wines of Cliff Lede, with very crisp, clean and refreshing Sauvignon Blanc and earthy, dense and robust Stags Leap Cabernet Sauvignon have been favorites of ours for years. Gary and I have also have stayed at their ultra-premium, luxurious and relaxing Poetry Inn. 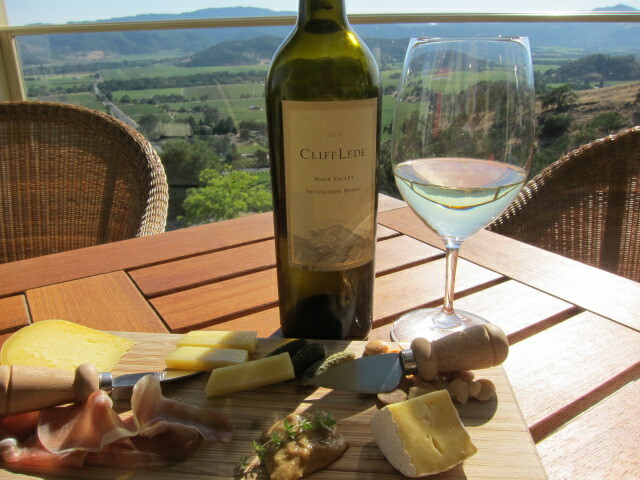 A small, five room Inn set in the hills above the winery in their Poetry Vineyard. Ashley Anderson-Bennett is Associate Vineyard Manager for Cain Vineyards and Winery, set high atop Spring Mountain in Napa Valley. Originally from Michigan and went to school in New York. She arrived in California without ever working in a vineyard but knew her path was destined to work with either animals or plants. She opted for the later, joining Cain in 1999. 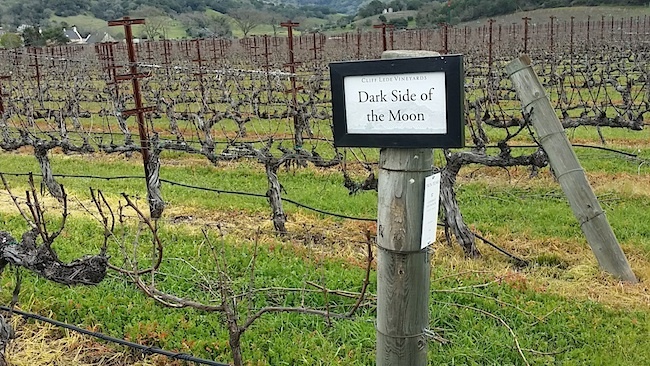 Originally a sheep ranch that was developed into a vineyard in 1980. 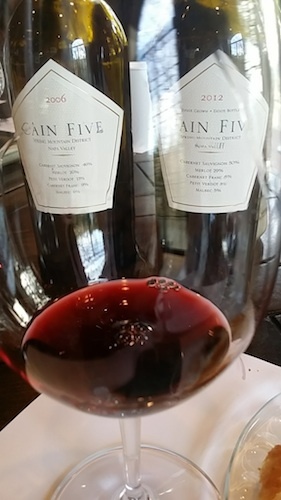 The Cain Vineyard is considered one of the finest properties in Napa, varying in elevation from 1,400 to 2,100 feet along the crest of the Mayacamas Range overlooking Napa Valley and Saint Helena, from the most south-western corner of the Spring Mountain District. The first grapes to ripen are usually east-facing Merlot, and the last picked are often some northwest-facing Cabernet Franc. The weather on the mountain is completely different from that down in the valley. It is generally cooler throughout most of the year. But, even though it’s generally cooler at Cain, the mornings can be warmer than in St. Helena. The varying microclimates throughout the vineyard allow many different blocks to be formed, changing the varieties to fit what is best for that block, or row alignment, etc. Each one of these blocks is meticulously tended by the team of vineyard workers who work under Ashley, with each working the exact same vines every day, month and year. Their ownership over these vines ensures that the best care is given to them, and pruning and picking at the most optimal time. 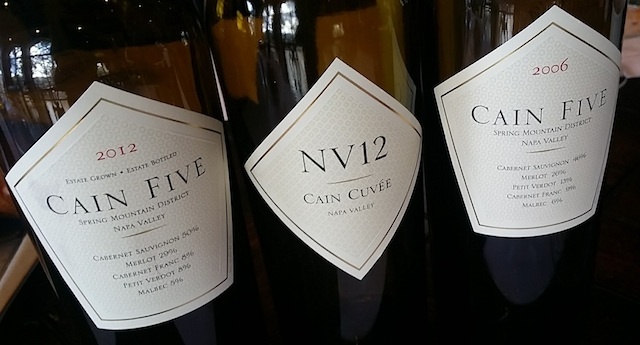 The resulting wins, Cain Five and Cain Cuvee, are luscious, lively, dense and delicious. Very elegant article! 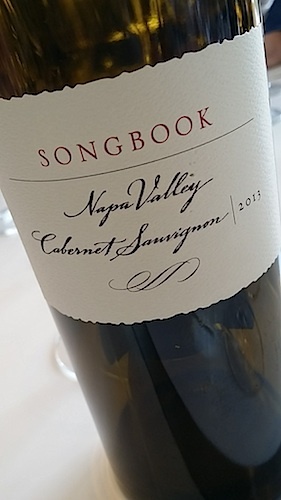 Beautifully written…a fine celebration of clever women toiling in the vineyards.